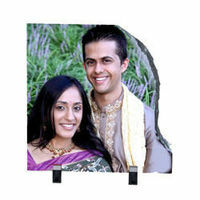 Here we are offering you Glow in the night Personalized Photo Coffee Mug. 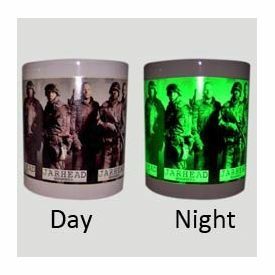 These mugs glow in the dark and the Photo is visible even in the night. Keep your loved ones close to your heart. 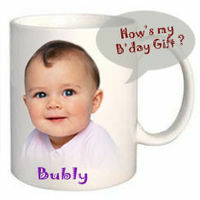 Wake up to a smile with coffee in our personalized photo mugs. 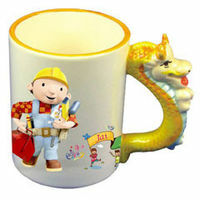 Design your own mug. 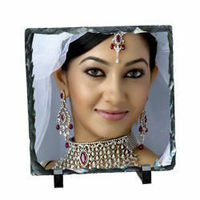 Put any image, any graphics, any photo, a slogan or quote or your favorite cartoon strip. 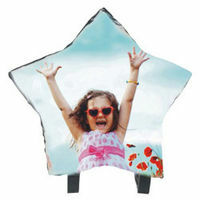 Put photo of your loved ones or your favorite rock star or make your own Astrology mug. You dream it, design it and we'll put it on your mug.